Furber Heating can Design & Install complete Central heating systems, or simply exchange your boiler for a modern high efficiency one. 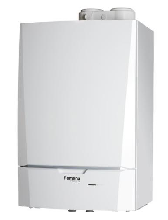 If your existing boiler is more than 15 years old, replacing it with a high efficiency boiler could save you as much as 35p in every £1 on the gas used for heating and hot water. Use the contact details for a free no-obligation quote. 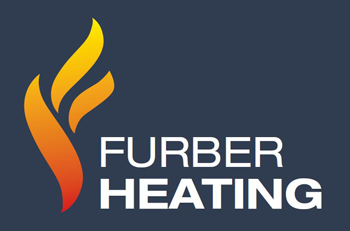 Furber Heating can Install and/or replace Commercial Heating Boilers.